ZERØ ceramic bearings have ceramic balls and steel races. 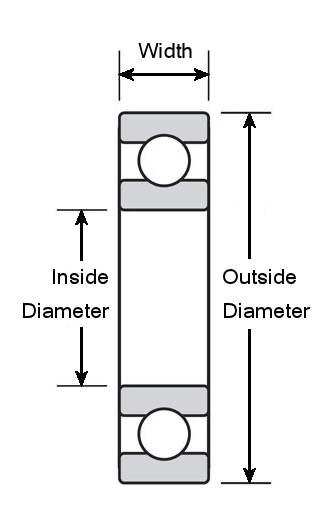 The balls are Grade 3, Silicon Nitride (Si3n4). 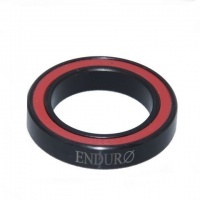 The races are treated with a black oxide coating, which helps prevent rusting in the bearing. The races are then reground to a mirror finish after this treatment. Finally, they are cryogenically treated for strength before assembly. Cryogenic treatment takes the races down to minus three hundred degree Fahrenheit to normalize the crystalline structure of the material so the races will resist the hardness of the ceramic balls and get the maximum wear potential.